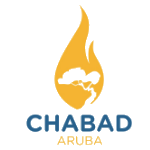 Join us for all Yom Tov meals at Chabad. Sign up here with the dates you wish to join in the comments box. Matazah? Wine? Chicken or meat? 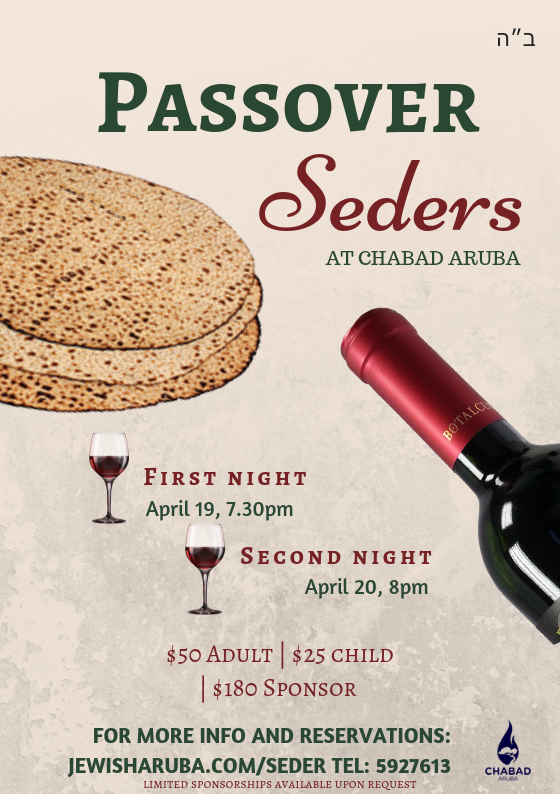 Contact us for all your Passover needs! And please note- all orders must be placed by March 25th.